Life in the University town has never been boring. Apart from working and studying, there are lots of events and recreational activities provided for the residents. Life here has evolved from the early days to present. 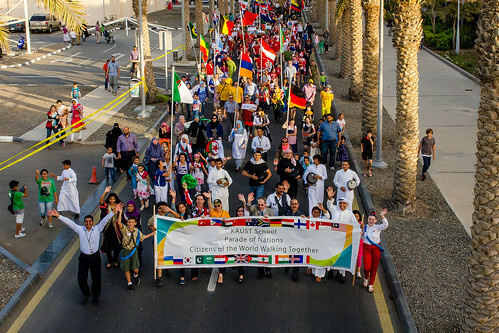 Such events are platform for nurturing friendships and understanding among residents who come from different countries (more than 75 nationalities) and walks of life.